Applicants should download application format from the link given below, fill up the same and send the application through email only at [email protected] along with the scanned copies of latest CV, payslips & testimonials on or before 23.10.2017. Call letters for interview will be issued to shortlisted applicants indicating Time, Date and Venue of the Interview. 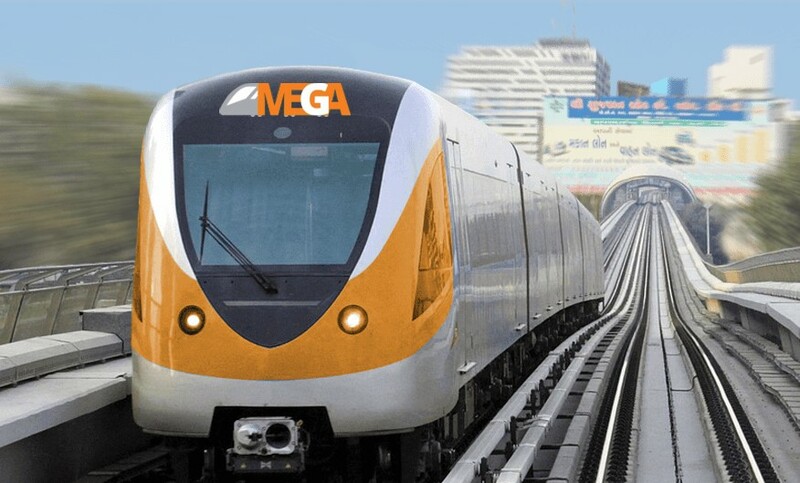 For more metro rail jobs, please subscribe our Metro Rail News Monthly Magazine online.